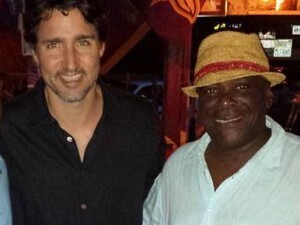 Basseterre, St.Kitts (December 16th 2015):- Prime Minister Dr. Timothy Harris brought some good news for Civil Sevants in his maiden Budget Address as Prime Minister on Tuesday when he announced an overall pay increase for Civil Servants of 5%. 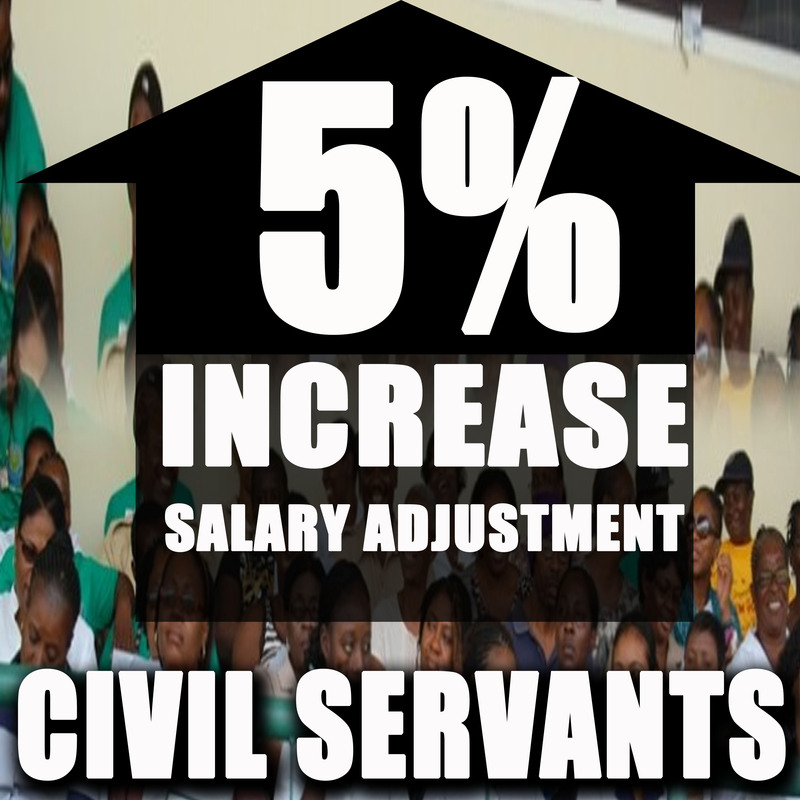 The 5% increase includes a 3% Salary Adjustment and a 2% Increment. In making the announcement Prime Minister Harris vowed never to freeze Civil Sevants increment which had been done for 3 years under the Previous Dr. Denzil Douglas led administration. “I can now announce that the Team Unity Government will in January 2016 accord our Civil Servants, auxiliary workers and pensioners an increase in personal emoluments, wages and retiring benefits of 3%. 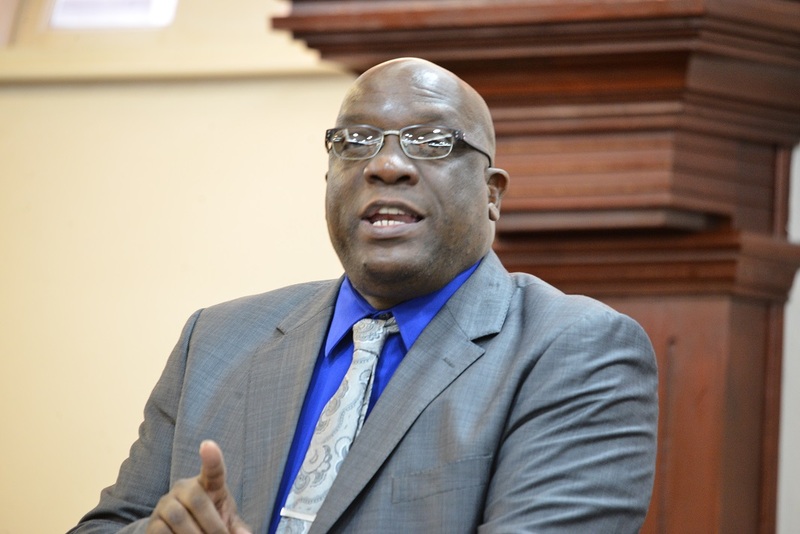 Further, the Ministry of Finance will be commissioned to work with the Human Resource Management Department to develop proposals for a new wage policy and appropriate remuneration package for Civil Servants covering a three year period, 2017 to 2019,” stated Prime Minister Harris in his Budget presentation. It was also revealed that a new performance based incentive programme will be introduced in the Civil Service that will reward those civil servants who perform well.